There’s nothing like canoe camping. All the comforts of home, floated downstream by boat, decorating the sandy banks of the Flint River. That’s what makes this trip a “deluxe” camping trip: hot food, ice cold beverages and a warm campfire. 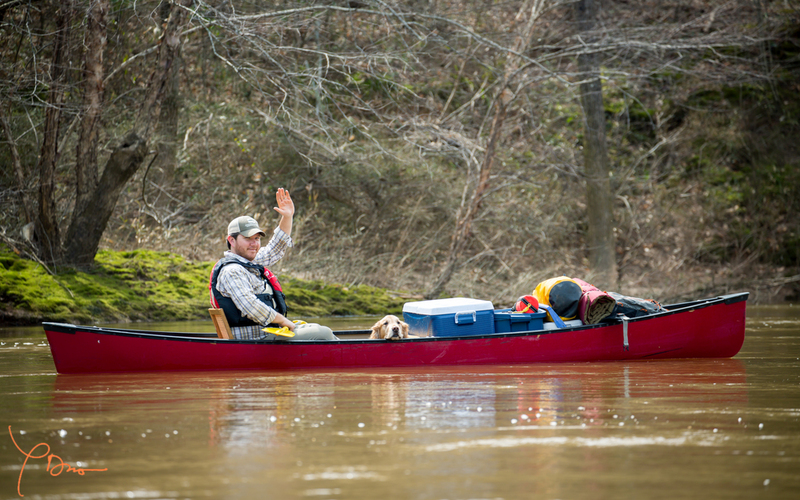 On July 15, join the Georgia Conservancy on a guided overnight paddle on the section of the Flint River between Marshallville and Montezuma, GA.
From the high bluffs of the southern Flint River Valley that guide the river's course to the swamps and sandy river banks commonly found in the coastal plain, paddlers will witness a vast variety of landscapes and wildlife. No better to act as guide for this adventure than Mr. John Williams, the outdoorsman from Plains. John is a dedicated member and volunteer of both the Georgia Conservancy and Georgia Canoeing Association and has been leading overnight camping and paddling trips on the Flint River for more than 30 years. *Registration opens to Georgia Conservancy members on May 15 and to the General Public on May 17. 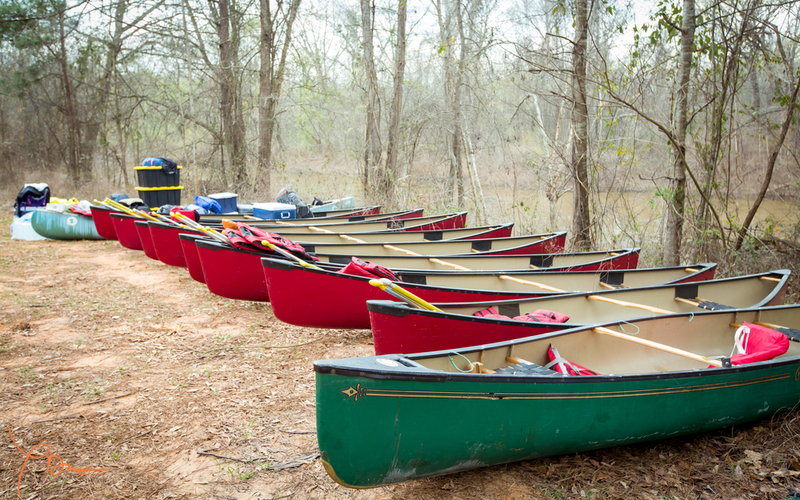 The Flint River Deluxe Paddle at Montezuma Bluff is one of our twelve Heartland Rivers of Georgia trips featuring camping, paddling and stewardship in south and central Georgia. The series brings to light conservation efforts, economic development and recreational opportunities on the Flint, Ochlockonee, Ocmulgee, Ogeechee, Chattahoochee, Altamaha, Satilla, Savannah and Yellow rivers, as well as Spring Creek near Bainbridge. Largely unknown to the Georgia outdoor enthusiast, Georgia’s heartland rivers are a treasure trove of unparalleled natural beauty and recreation opportunity just a short drive from home.